Abbey manufacturers a wide range of agricultural machines which include slurry and manure handling equipment, grassland management equipment and a range of animal feeding equipment. 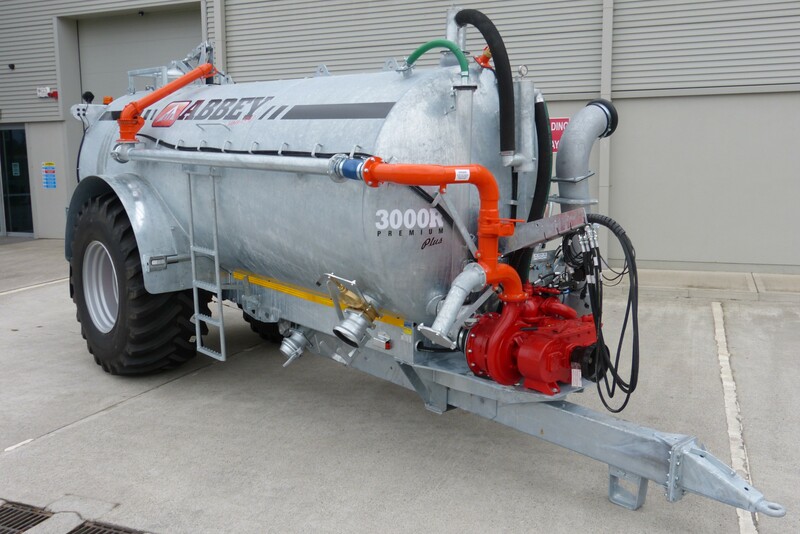 Abbey slurry and manure handling equipment includes a range of vacuum slurry tankers from 4,000litre – 20,000litre capacity which can be supplied with a choice of application systems i.e. Splash Plate, Trailing Hose, Trailing Shoe, Cereal Applicator and Injection. Abbey Feeding Equipment offers a choice of both Paddle Mixer and Vertical Mixer system with capacities from 7m³ – 30m³ and a range of models to suit every application. We can provide our customers with a wide range of Abbey products contact us now for details about their full range. You can view the full abbey range at www.abbeymachinery.com.